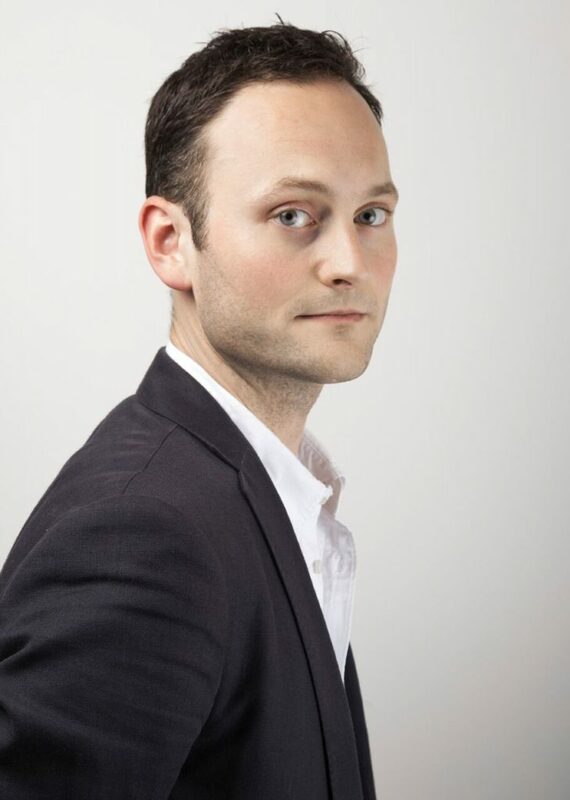 Tom Hammond-Davies is currently performing the complete vocal works of J. S. Bach in a pioneering project to mount the complete canon in chronological sequence, programmed in real-time, and in the context for which they were conceived. Founder and Artistic Director of the Oxford Bach Soloists, he has set out to perform Bach’s works as he himself would have realised them with performers, instruments, and venues that echo the university and churches of Bach’s hometown of Leipzig. His work as Artistic Director of his Blenheim Singers has emphasised the importance of cultural dialogue under the auspices of Blenheim Palace’s UNESCO World Heritage status, cultivating international relationships for over a decade. As Musical Director of the Wooburn Singers, and a Trustee of the Sir George Dyson Trust, Hammond-Davies works to continue the legacy of Richard Hickox, the greatest champion of English music. Winner of multiple awards, Hammond-Davies has worked with Lorin Maazel, Peter Manning, James Gilchrist, Dame Ann Murray, Roderick Williams, and conducted premières of works by Colin Riley, Paul Spicer, and Sir James MacMillan. Appearances include the BBC Proms at the Royal Albert Hall (2012), the Three Choirs Festival, the Oxford Lieder Festival, Three Palaces Festival Malta, and as guest conductor with the New Mozart Orchestra, International Baroque Players, Oxford Bach Choir, New Chamber Singers in Rome, and Musica Nova in Antwerp. Educated at Oxford and the Royal Birmingham Conservatoire, Hammond-Davies was Organ Scholar at Hertford College, a countertenor Lay Clerk with the Choir of New College, Choir Director at St John’s College, and nominated for the Arts Foundation Fellowship. Read more about Tom on his own website.